Our lotion is all natural formulated with organic antioxidants such as, green tea, white tea, ginkgo biloba, olive leaf, and roobios tea. Antioxidants have been proven to slow the process of aging giving protection against free-radicals. 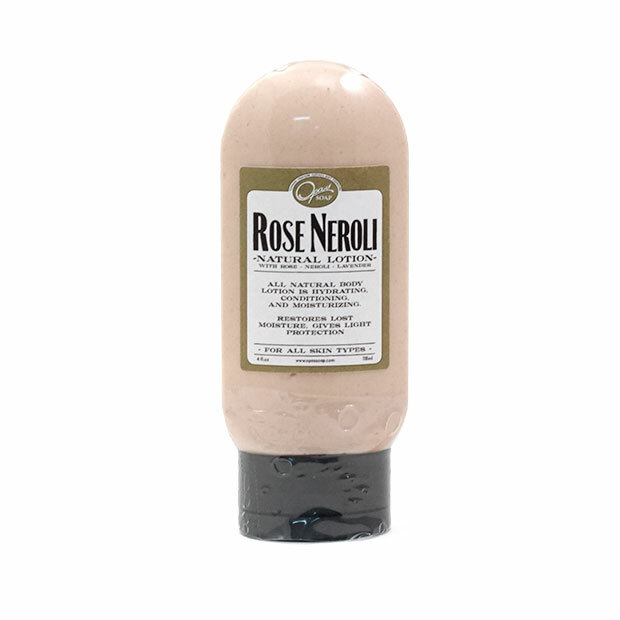 Enjoy a non-greasy lotion with medium protection, and moisturizing qualities. Our lotion is formulated for a spa experience. This lotion leaves skin feeling soft, smooth and healthy looking. Enjoy this lotion for everyday use. Frankincense essential oil is excellent for dry and mature skin, reducing inflammation, rejuvenating skin, and stimulating new skin cells. Both Lavender and Frankincense have calming properties. Lavender essential oil is very harmonious helping the mind to relax. 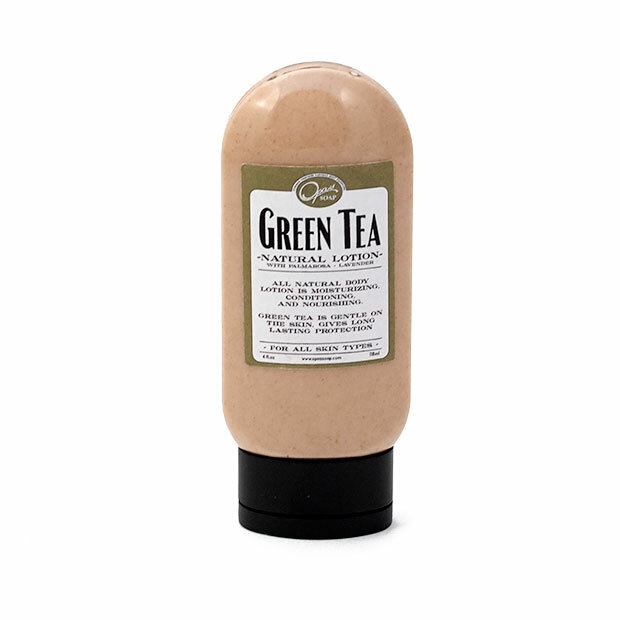 Green Tea Lotion is formulated for the entire body including those special areas; feet, hands, body and lower legs. For best results, apply right after the shower or bath. Excellent! Our go-to product for face and body. Not greasy, super moisturizing, and a wonderful natural smell. I love this! The smell reminds me of a spa. The lotion is luxurious and very moisturizing. When I put the lotion on my skin it feels so smooth without grease, it's silky. I like the smell, it smells herbal. No itchy, dryness or irritation. I will order this green tea lotion again. I want to try different lotion. I know the lotions are great like this green tea lotion. I hope these lotions will change to 8oz because I use this lotion for 3 weeks and there is only 1/4 left. I like that it's smooth. I love the scent of it and its silky. I would like it to last a bit longer. I like that I don't feel greasy when I use this lotion. I thought this green tea lotion was extremely moisturizing. I really like it because it last long and I only needed to small proportions to my hands. The texture was very nice and the aroma is great. It was a very luxurious experience.